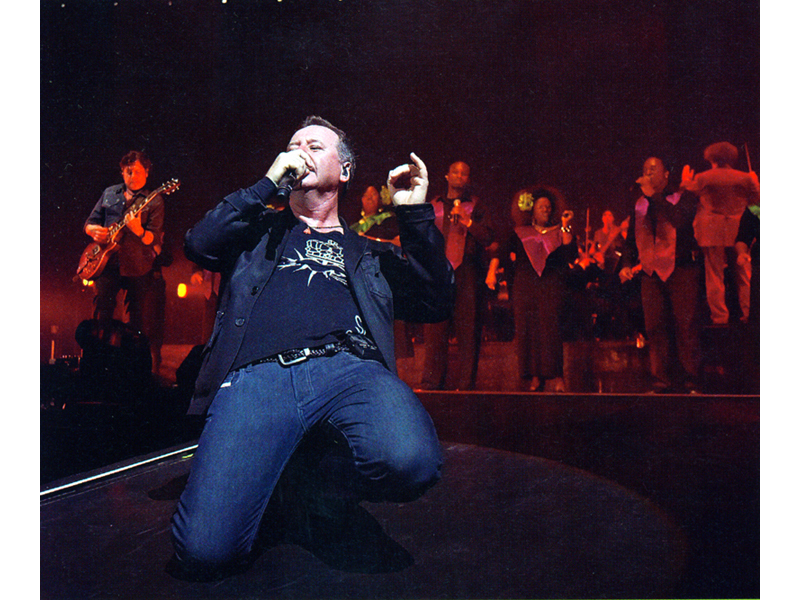 The final dates of the 2008 proms included a new orchestral version of Waterfront and Sinead O'Conner guesting on Belfast Child (she sang the lyrics to She Moved Through The Fair ). Jim's Claddagh T-shirt made its first appearance at this gig, being offered as merchandise at the subsequent 30 Years Live gigs at the end of the year. Simple Minds reformed for the short 30 Years Live tour.